Lyric Stage Company Of Boston Inc. - Get In On The Act! 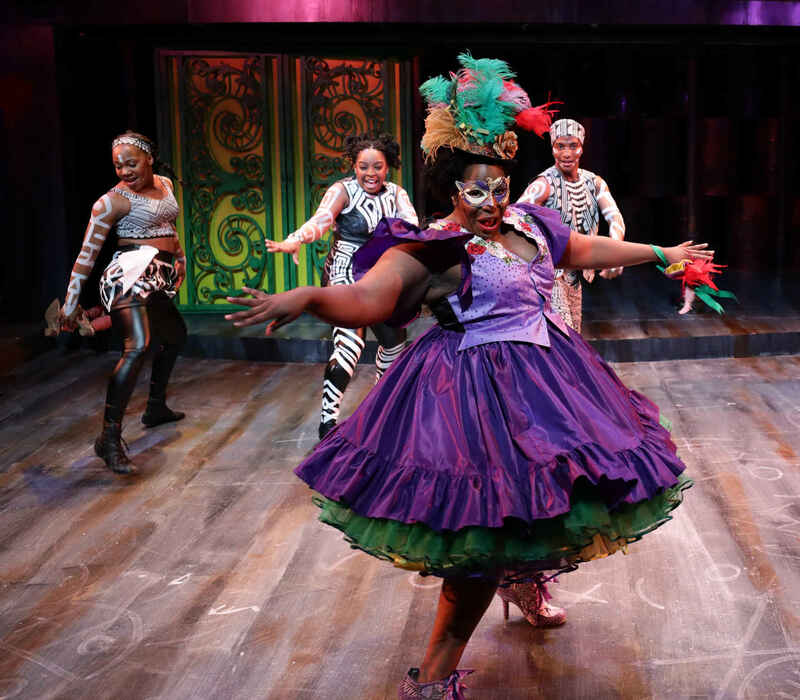 The Lyric Stage Company of Boston is Boston's oldest resident theatre company. Its mission is to produce intimate, challenging, and entertaining theatre; reflect the tastes and backgrounds of 21st-century Boston; and provide a home for Boston-based theatre artists to establish and expand their careers.